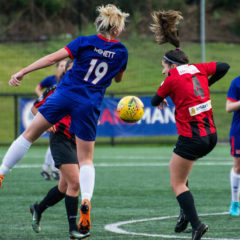 Manly United coach Chris Williams has a message for the rest of the NPL NSW women’s one competition – we will only get better. 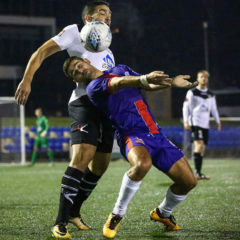 Speaking ahead of Sunday night’s home tussle with North West Sydney Koalas, Williams is adamant his table topping squad can go to another level. “Obviously I’m happy to be sitting where we are, but the girls know we can improve in a few areas,” he said. “I’m really looking forward to Sunday, the Koalas play attractive football and have a genuine match winner in Princess Ibini. 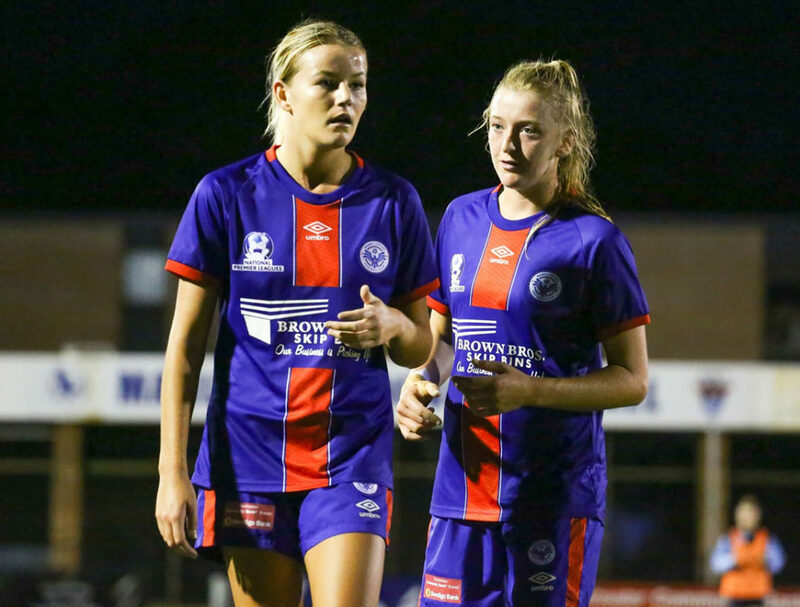 “Emma Stanbury is also a good player, we know her well from her time at Manly. Williams is also anticipating a big performance from American recruit Anjel Brown, who has settled in well after relocating from interstate. Kick-off at Cromer Park is 6pm.